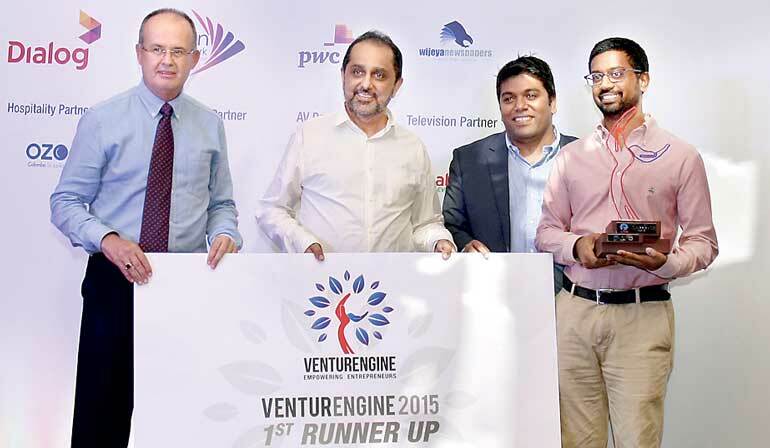 The Venture Engine entrepreneurship development program drew to a close at OZO Colombo on 23 June, marking a successful four-year run. The 11 finalists behind the top ranked projects made their final presentations to a panel of internationally-renowned judges comprising members of the Lankan Angel Network (LAN) and Indian Angel Network (IAN). Of the final presentations, the top three business plans belonging to Stripes & Checks, Yamu, and Audio Book received this year’s honors. Venture Engine 2015 saw 150 entries encompassing a wide range of industries such as Food Technology and Processing, Ayurvedic and Healthcare, Education, Design, Gaming, Chemical and Fertilisers, IT and Ecommerce, Social Media, Tourism and Hospitality, Bio Tech and Logistics. The finale was attended by potential investors from the Sri Lankan, Indian, Chinese and US business communities. 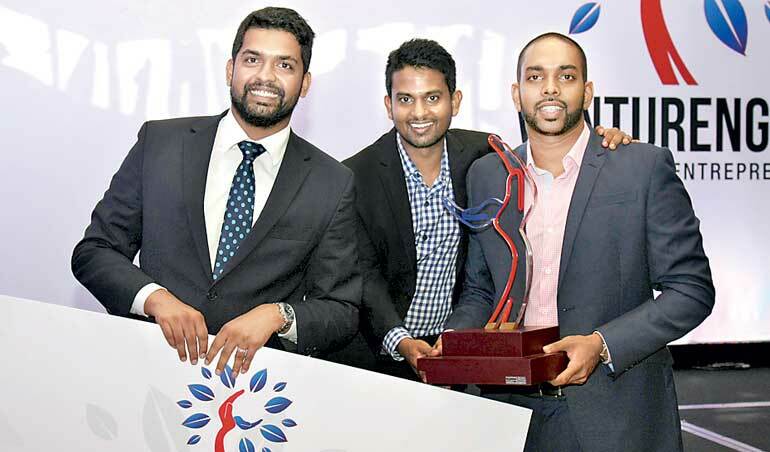 In what is described as a highly-advanced level of competition, this year’s winners include, Stripes & Checks, manufacturers of made to measure shirts; Yamu, an online guide to dining and leisure in Sri Lanka; and Audio Book, a company that provides books in audio format which are also available native languages. The next step for these businesses as well as the other eight finalists will be dialogues with potential investors and discussions on logistical decisions on the next phase of their growth. A unique aspect of the program is the opportunity afforded to every participant regardless of final ranking. Throughout the competition – during pitches, workshops and presentations, the participants work closely with potential investors from LAN who often choose to invest additionally in many businesses other than just the finalists. The months following the program are as intensive as the competition itself, with the entrepreneurs and investors working together to finalise business plans, establish the businesses, and procure a client base. The program also includes a session on follow on funding for previous years’ candidates to obtain guidance on expansion plans. Venture Engine has been gathering momentum over the last four years and will return in 2016 with an even larger pool of investors and mentors. 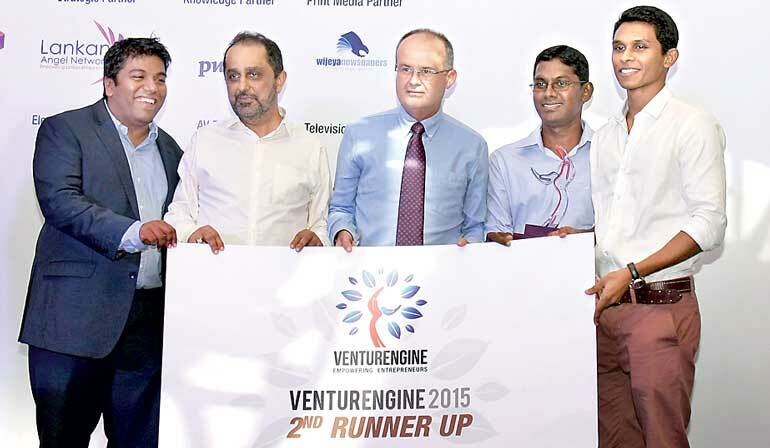 Further information and updates are available on www.ventureengine.lk.